3. Minnie Marilda Baker b 17 Aug 1908 Democrat, Letcher Co KY d 12 Apr 1988 Whitesburg, Letcher Co KY; m. 25 Mar 1930 Wise Co VA to Luther Bates b 4 Oct 1907 d 3 Dec 1985 Letcher Co KY; s/o Ireland Bates and Cordia Hall. 6. Clifford Orville Baker b 28 Dec 1913 Democrat, Letcher Co KY d 6 Oct 1966 Whitesburg, Letcher Co KY d 6 Oct 1966 Whitesburg, Letcher Co KY; m. 30 Jul 1937 Clintwood, Dickenson Co VA to Martha Maudree Goldie Craft b 27 Jul 1912 Belvia, Letcher Co KY d 9 Jun 2011 MO; buried Evergreen Cemetery, Whitesburg, Letcher Co KY; d/o Nathaniel Henderson Craft and Sarah Birdie Webb. 7. Coetta Baker b 16 Apr 1915 Democrat, Letcher Co KY d 25 Jan 2002; buried Green Acres Cemetery, Whitesburg, Letcher Co KY; m. 6 Jun 1935 to Cossie Earl Fields b 15 Oct 1911 Jenkins, Letcher Co KY d 12 Jul 1983; buried Green Acres Cemetery, Ermine, Letcher Co KY; s/o William Edward Fields and Jennie Paulina Holbrook. 9. 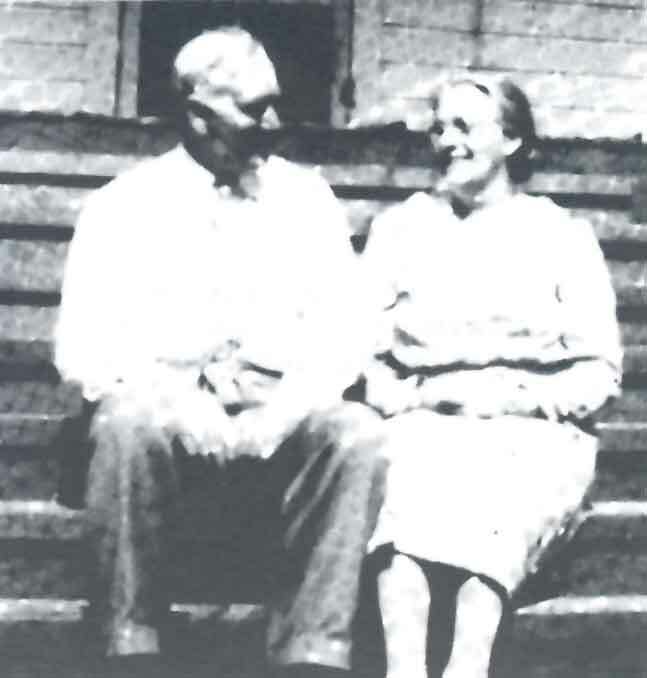 Kermit C Baker b 12 Sept 1918 Democrat, Letcher Co KY; m. Thursa Kiser b abt 1928 KY; d/o Charles Kiser and Maudie Bell Gibson. 12. James Henry Baker b 20 Apr 1924 d 28 Feb 2004 Whitesburg, Letcher Co KY d 28 Feb 2004 Sandlick, Letcher Co KY; buried Green Acres Cemetery, Whitesburg, Letcher Co KY; military service, coxswain, U.S. Navy, WWII; m. 20 May 1950 Whitesburg, Letcher Co KY to Tommie Faye Frazier b 22 Feb 1932 d 11 Oct 2009; buried Green Acres Cemetery, Whitesburg, Letcher Co KY.